It doesn’t matter which Android device we are using, to be honest, most of the time we face lags and that’s the reason why iOS is still ruling. Android devices try their best to give good internal storage and RAM, but still I face this issue often with them. I don’t actually want to blame Android for this, these lag issues mostly occur due to the poor optimization by the brands who manufacture the devices. But we do have an advantage with Android, it is Open Source and we can modify it to our needs. Below I shared a simple tip or tweak to reduce lag and speed up Android devices. You don’t even need to root your Android device for this. 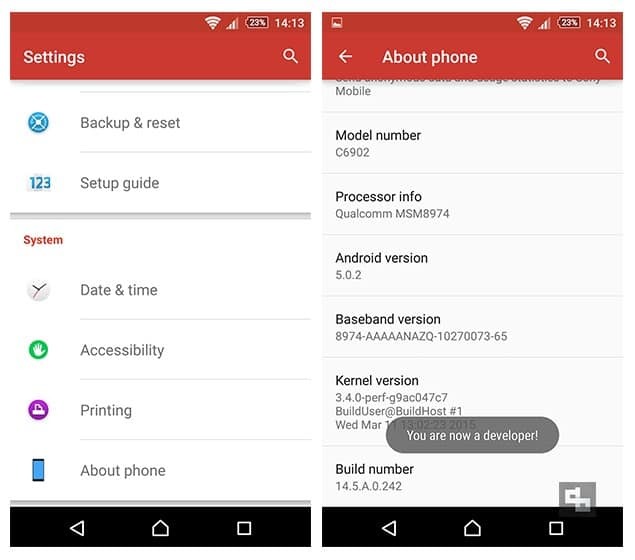 These steps are common for all the Android devices (phone / tablet) and you can follow the same. 2. Scroll down and tap on “Build number” option 7 times. After that, you’ll get a “You are now a developer!” small popup. 3. Now go back to the “Settings” and above the “About phone” option you’ll find “Developer Options”. Click that. 4. Now you are inside the “Developer Options” settings, and you should be very careful with the options you are going to enable, disable or tweak. This could either boost your phone’s performance or make it worse. So unless or until you know the options don’t experiment. 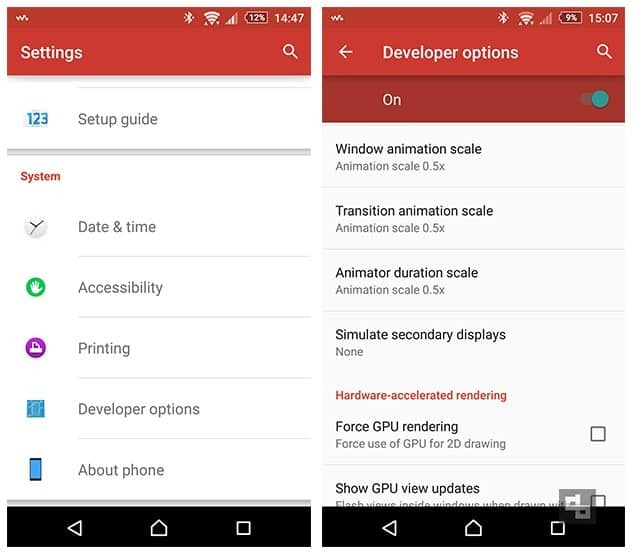 Now, go and find the settings related to “Window Animation Scale, Transition Animation Scale, and Animator Duration Scale”. By default their values will be “1x”. Now change them into “0.5x”. We reduced it by half. This tweak will make the transitions faster and smoother. I’m pretty sure this simple tweak will improve your phone’s performance. This will reduce lags and speed up your Android device. If you are not satisfied you can always change the values to their defaults. If you have any queries regarding this, feel free to comment below and we’ll help you out.